Amid everything the PADI® organization does in a rapidly changing world, we need to always build on the foundation for everything the PADI family does. It’s what John Cronin and Ralph Erickson laid down first when they established PADI in 1966, it’s our foundation today and it will carry us into the future. That foundation is, of course, education: diver training. What we teach and how we teach have, will and must continue to change. But, that we teach will never go away. It can’t, because it’s not what we do, but who we are. Training is PADI’s foundation, but the heart of it is not the PADI System, eLearning, instructor cue cards and the like. These are powerful modern tools, but in 1966, several years before all of these existed, you could take PADI courses and earn PADI certifications because our training foundation was already there, entrusted where it is today – in the hands of you and your fellow PADI Instructors, Assistant Instructors and Divemasters. Without you, the PADI System – the best education system in diving by a long shot – can’t do what it does so well, much as a Steinway piano can’t sound like a Steinway without a master at its keys. 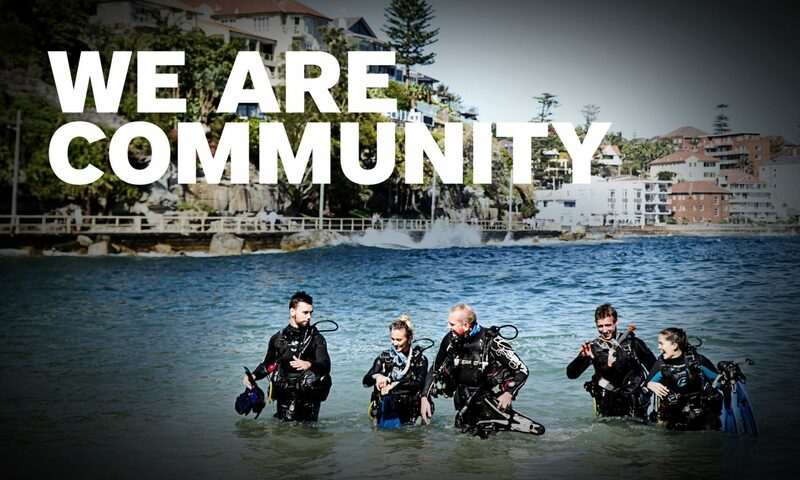 That describes the PADI family – more than 130,000 people who inspire others to learn, to dive and to care. Together we motivate divers to rise to new challenges, to have underwater adventures, to heal and help others with scuba, and to protect our fragile world. PADI Course Directors shape the future by passing our collective -wisdom to a rising generation of dive leaders, who will in turn inspire divers to do things we have not even imagined yet. Everything the global PADI organization does today has its roots in training, and that training has its roots in you, me and the rest of the PADI family. Aristotle said, around 2,300 years ago, “Educating the mind without educating the heart is no education at all,” and that hasn’t changed – the PADI family doesn’t “teach diving”; we educate the heart and transform lives. That’s what makes PADI’s training foundation solid. This article originally appeared in the 4th Quarter edition of The Undersea Journal.